Rome of the West: He is Risen, Indeed! 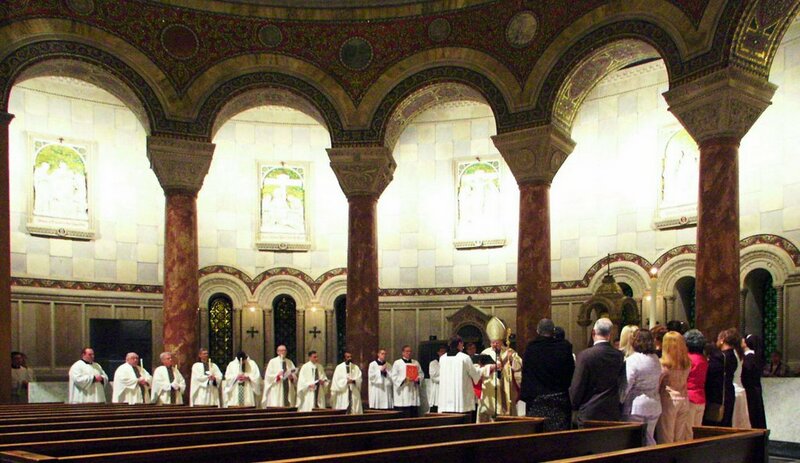 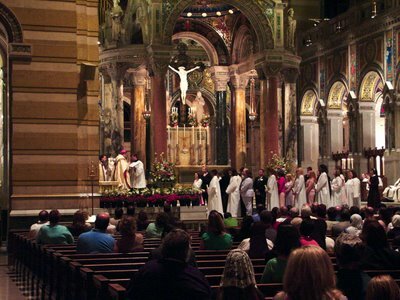 Photos from the Easter Vigil Mass at the Cathedral Basilica of Saint Louis. 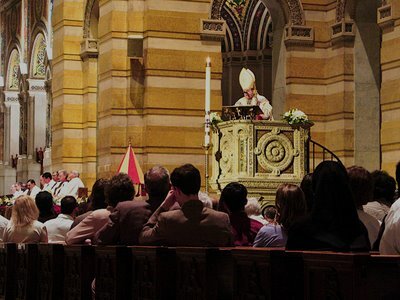 Archbishop Burke giving the homily.